The item needs to be checked its stock availability. Please note it may take 7-10 days before the confirmation. Elegant fine British "race pony". And the Peony, Paeonia (peony) thing. 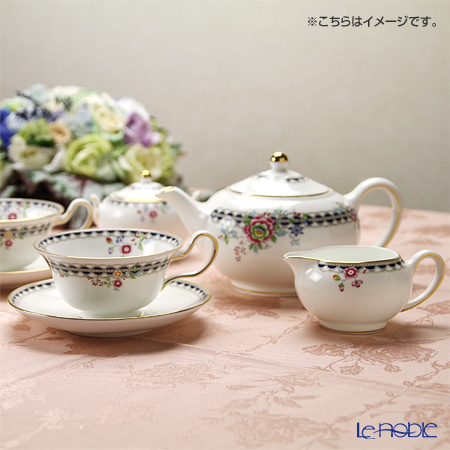 The Peony, Dainty flowers, such as Primrose and Thorn "(sunflower), JP has been designed into the luxury. 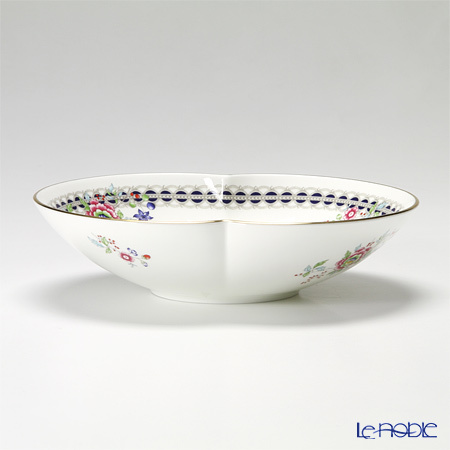 Flower motif is based on archive designs painted in the late 18th century, and feels the Wedgwood is history. Also elegant Navy lace, relief of the 8th century architectural decoration and Jasper are getting thoughts. 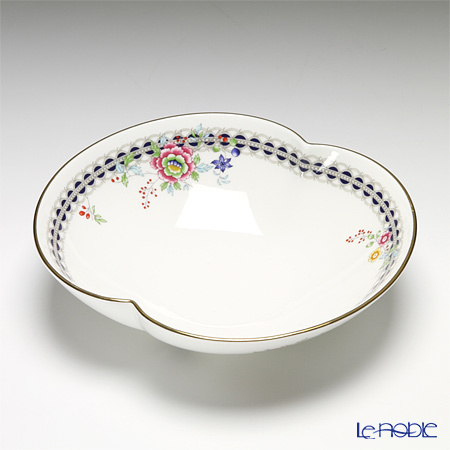 Tighten the overall impression of dark lines, so more the whiteness of the body more beautiful shine and 盛付keru stand out dishes and drinks. 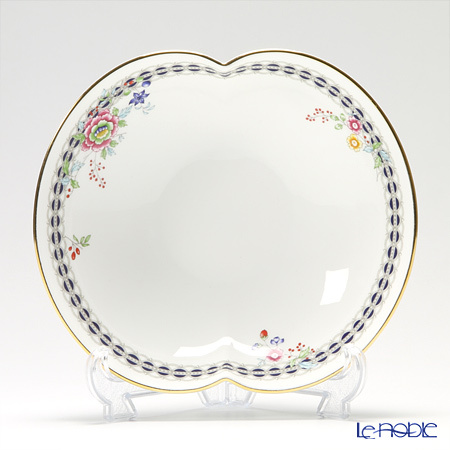 About the "Wedgwood products back stamp. Back stamp design varies by date of manufacture and product images. Design logo combines the Wedgewood W and the Portland Vase is now disappear from new production, are sequentially switched to case logotype of "Wedgwood". Also, with only "W" into the small space of the back stamp, on the back of the Cup product. Please be forewarned. Wedgwood (Wedgwood) is a Western brand was founded in 1759 by Josiah Wedgwood is called the "father of the United Kingdom Potter". And fame and a favorite of royalty and titled nobles of the country as well as the British Royal family, in its noble and beautiful, high-quality products are Anthea people all over the world.